Nox Productions develop amusing games and useful apps for the Android platform. Solar Defence is an addictive tower defence game set in space with endless hours of fun. Explore the five different planets with unlimited levels, upgrade your skills to improve your defences, find rare artifacts and unlock achievements. 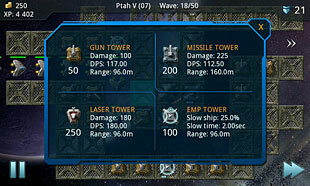 Solar Defence is a game for you who love tower defence games with that extra magic. If you start playing, you don´t want to stop. Read more about Solar Defence and all its features here. Cut to the chase, find the hidden path before your opponent! 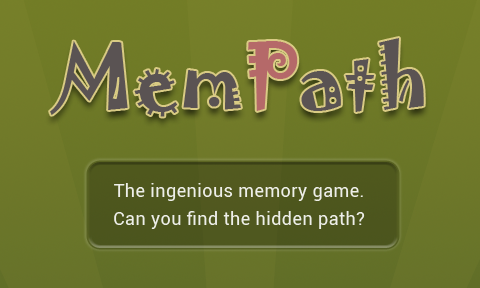 This is the most ingenious memory game that you’ve ever played. Play against the AI or dare your 6 year old for a game of fun, excitement and maybe a little perplexity when your mind plays tricks on your memory and take you down the wrong path. Read more about MemPath here. 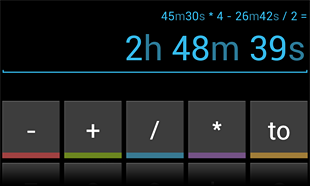 An easy to use time calculator with a clean design. Add, subtract, multiply, divide time components and calculate time between two time values. Read more about Time Calc here. 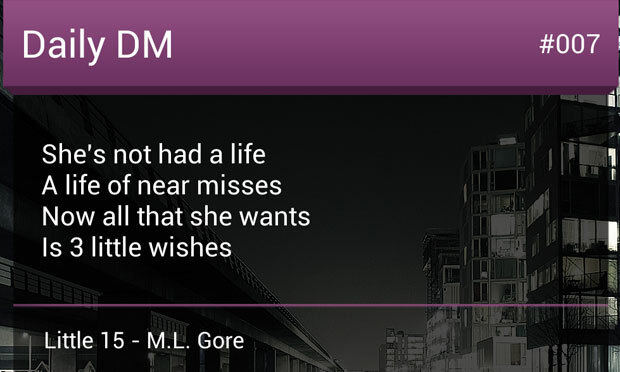 This widget is for the Depeche Mode fans who just can’t get enough of their lyrics. Each day you will get a new quote from one of their songs. There are 170 quotes covering nearly every song they’ve done, so you will enjoy their amazing lyrics for almost half a year. The order of the quotes are randomized and you can repeat the list as many times as you want. Nox Productions develop games and apps for Android. Nox Productions is founded and has its base in Sweden.